Unfortunately, the risk as we continue to consume pork is on the rise. The amount of chemicals a pig consumes through feeds and the preservatives it is being injected with to keep the meat fresh in a longer time makes the pork the very dangerous to our health. It carries a lot of risk that consumers should be aware of. 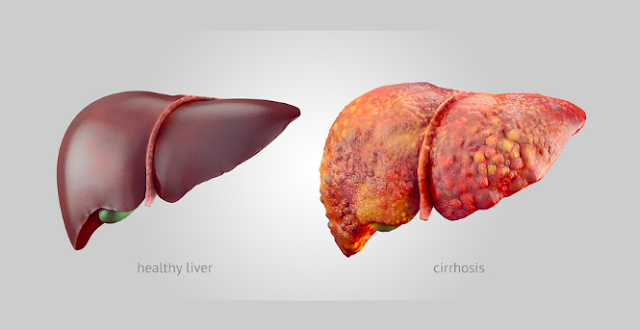 This virus infects 20 Million people each year and can lead to acute illness (fever, fatigue, jaundice, vomiting, joint pain and stomach pain), enlarged liver and sometimes liver failure and death. A pork liver holds the title as the top food-based transmitter of Hepatitis E.
In America, 1 out of 10 store-bought pig livers tests positive for Hepatitis E, which is slighly higher that 1 out of 15 in Netherlands and 1 out of 20 in Czech Republic. In Germany, 1 out of 5 pork sausages contain the virus. 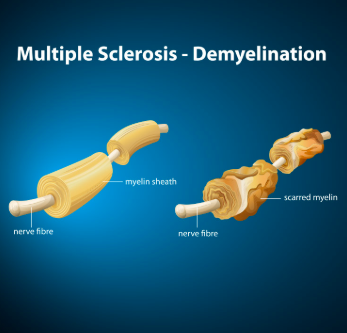 This one is a devastating autoimmune condition involving central nervous system. It can be acquired through consumptions of raw milk and undercooked meat. A significantly higher proportions of MS patients was found to have consumed "potted head", a dish made from boiled pig's brain in their youth. Though the role of pigs being carriers of Acinetobacter hasn't been thoroughly concluded, the bacteria has benn found in the feces, on pig farms, in bacons, pork salami, and ham and it actually serves as a spoilage organism. 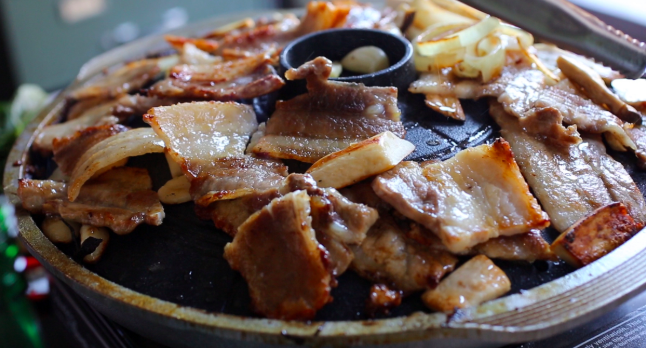 For decades, pork consumption has faithfully echoed liver cancer and cirrhosis rates around the world and in statistical models incorporating known perils for the liver (alcohol consumption, hepatitis B infection and hepatitis C infection), pork remained independently associated with liver disease, suggesting the association isn't just due to pork piggybacking, as the case may be, on a different causative agent. Heterocyclic amines, a class of carcinogens formed by cooking meat (including pork) at high temperatures, contribute to liver cancer in a variety of animals but these compounds are also readily formed in beef, according to the same studies that indicated pork has no positive relationship with liver disease. 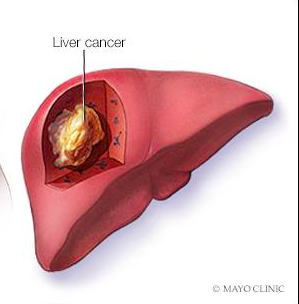 Heterocyclic amines, a class of carcinogens formed by cooking meat at high temperatures contribute to liver cancer. 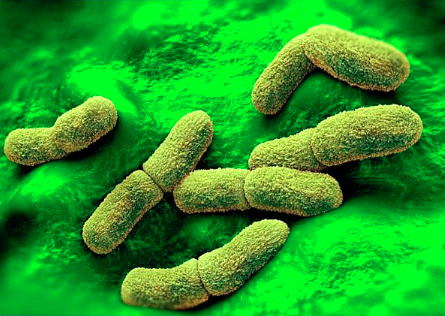 In the US alone, Yersinia causes 35 deaths and almost 117,000 cases of food poisoning each year. Its chief entry route for humans? Undercooked pork. Yersiniosis's acute symptoms are rough enough — fever, pain, bloody diarrhea — but its long-term consequences are what should really ring alarm bells. Victims of Yersinia poisoning face a 47-times higher risk of reactive arthritis, a type of inflammatory joint disease triggered by infection. 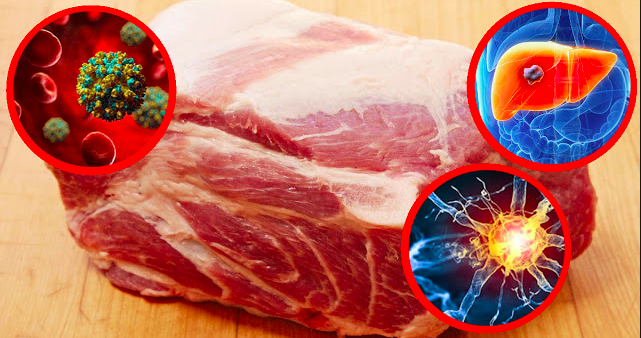 The majority of pork products (69% of tested samples, according to a Consumer Reports analysis) are contaminated with Yersinia bacteria, and the only way to safeguard against infection is through proper cooking. 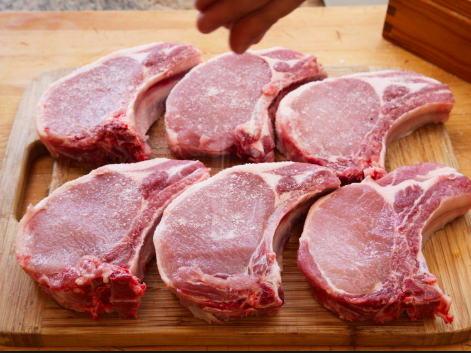 An internal temperature of at least 145°F for whole pork and 160°F for ground pork is necessary to decimate any lingering pathogen.